Complete Commercial Locksmith Services in Reno Sparks, NV. At your place of business, we know how much security means to you. For this reason, we know that you want the best security system you can afford plus all the security features available. Business spaces tend to contain some very valuable assets such as data, formulas, strategies and so much more. As such it would need stronger locks and systems to keep things in check. This is why a commercial enterprise needs a Commercial Locksmith in Reno Sparks, NV on the ready to handle locks on commercial buildings. Because of the high tech locks on these premises, you also need a locksmith with the right training and tools for the job. At Locksmith 775 Reno Sparks, NV, we have invested heavily on both of these to ensure that we can adequately serve our customers. These are some of the locksmith services we offer our commercial clients. In case you need to install new locks on your business premises, we are the company to call. We work on all types of buildings, covering a lot of ground design wise for the needs of different customers. We can handle the installation process of these locks while also maintaining the aesthetics to bring forth a secure yet aesthetically pleasing space. If your locks are also spoilt and you need a Commercial Locksmith in Reno Sparks, NV to handle the repairs, Locksmith 775 Reno Sparks, NV has your back. When you suspect that there has been a security leak, there are many ways to deal with it. In this regard, we can choose to replace all the locks on the premises or simply rekey them. By rekeying these locks, the cylinders where the original key went is reconfigured meaning the previous key now becomes void. This is a cheap and efficient way to have locks opened by a new key without having to buy and install the new ones. Master keys are able to open every lock in a certain premises. It’s an efficient way to access every lock without carrying a huge chunk of keys. Master key systems are an easy way to filter out who can access what part of the premises and also keep a log of who has been where at what time. In case of an incident, performing an investigation will be that much simpler. In a business space, you will often require a safe space where you can place all your valuables are safe from sticky fingers. For this reasons, companies install safe boxes to keep the information and valuables intact and void of interference. Safes sometimes need some repair and who else to work on it than a locks specialist. 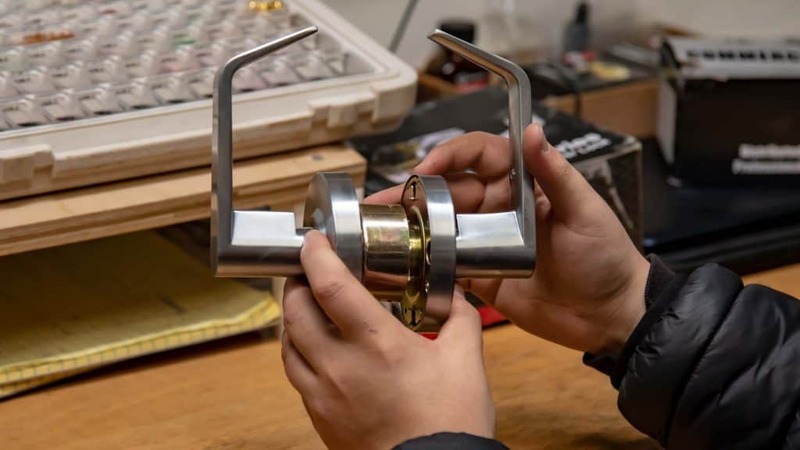 By contacting us for Commercial Locksmith in Reno Sparks, NV, we not only install world class safes for you, we also repair them when the need arises. When you forget the combination and want to access your belongings, you will also need a specialist to carefully open the safe without damaging it, or the contents inside. If you also need to reset the combinations, we are the people to call. A place of business especially where there is a lot of money changing hands needs strong doors to keep intruders at bay. High security doors also make it a lot more difficult for people to break into the premises. 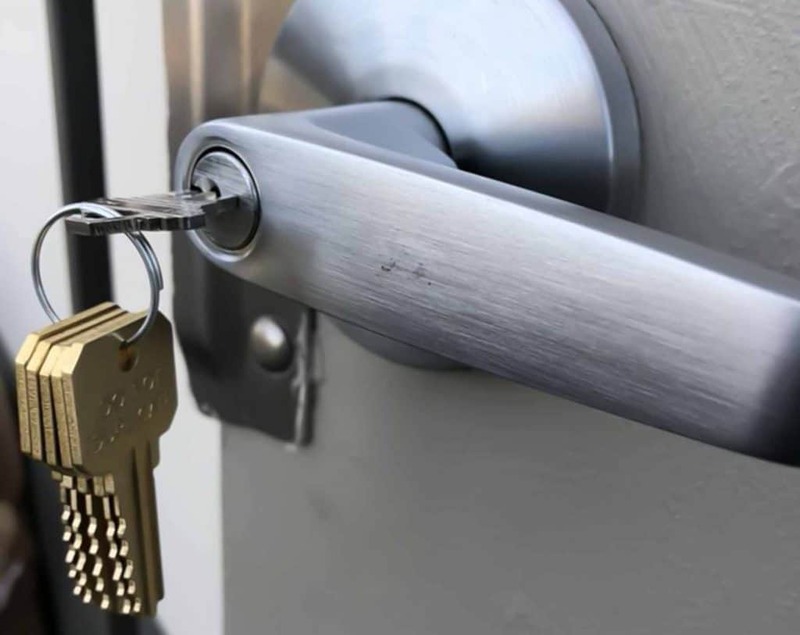 Installations repairs and maintenance for these types of locks should only be done by verified, trained and insured Commercial Locksmith in Reno Sparks, NV. Their hardy nature makes expensive and very time consuming to break which makes them a strong deterrent against those that would look to break into the business. This type of system is used to control where people may and may not go inside the premises of a facility. Since not all employees have the necessary clearance to be in certain levels, the electronic access control keeps everyone where they should be. It also keeps a log of who has been where giving us an idea of where everyone was during an incident. At Locksmith 775 Reno Sparks, NV, we pride ourselves as one of the best Commercial Locksmith in Reno Sparks, NV. Not only do we have the knowledge and skilled labor, we also handle every project with the utmost professionalism and confidentiality. We make sure that not only is the customer satisfied with the results, but that we provide the best value for money possible.